Alex Otey Trio is a Popular-Jazz vocal piano style group that performs a wide range of music, from Swing era-to-current day standards and original works. This includes songs performed by Frank Sinatra, The Beatles, Billy Joel, Green Day and many others. The trio has performed at venues such as: The Bitter End and B.B. King Blues Club in New York City, Harrah’s Casino in Philadelphia, and Caesars Casino in Atlantic City. 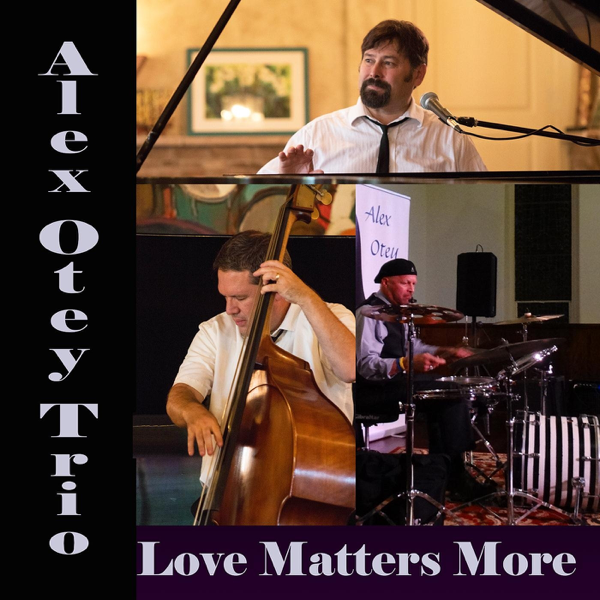 Comprised of musicians who've performed wth numerous celebrated artists, the Alex Otey Trio performs a variety of popular jazz, standards and original music to delight and entertain audiences of any age! Enjoy piano trio style music from some of New Jersey's premier musicians at locations in the Central NJ, Philadelphia and New York City areas! 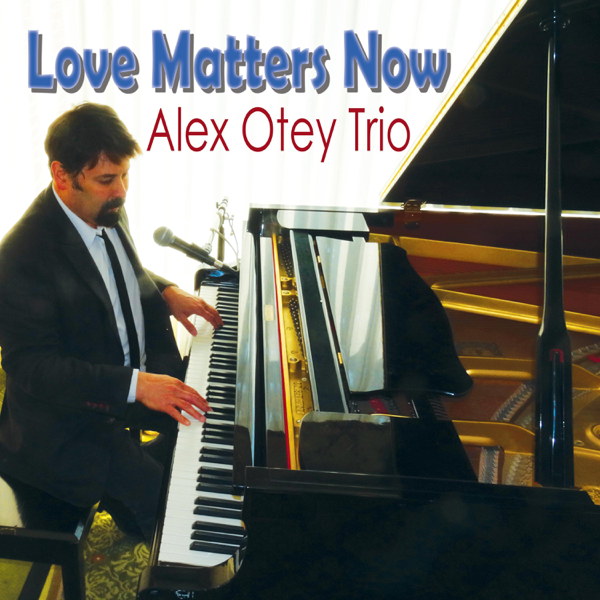 Alex Otey Trio provides a memorable event with music you'll know and love! Having performed at many venues through-out the region, this group adds excitement to any event! 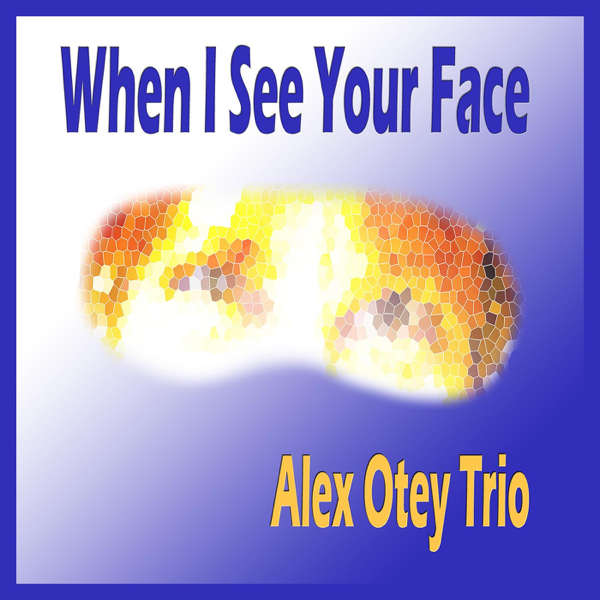 Find Music by Alex Otey Trio on iTunes! Copyright (c) 2018 Ionian Productions, Inc.